2017 marks 25 years of the TV talk show “Good Afternoon Montgomery”, hosted by Joe Hagler. 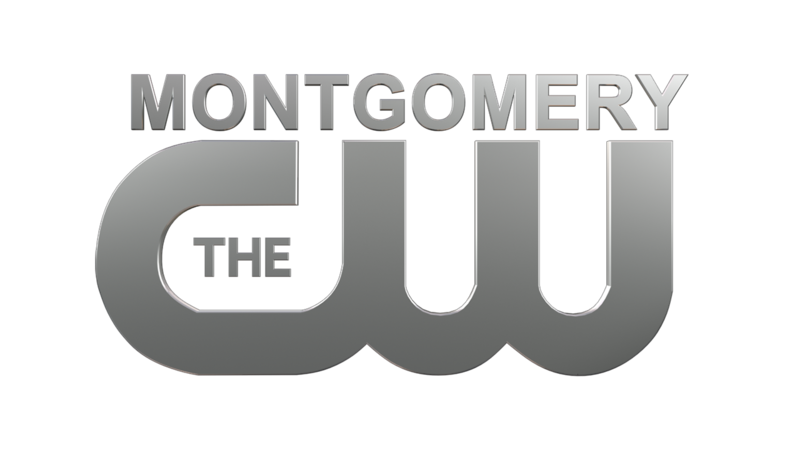 Through the years, the show has moved from CBS 8 to ABC Montgomery to its current home on CW Montgomery. But Hagler has always been at the helm. His show got its start as “Good Morning Montgomery” in 1992. He’s gone through several co-hosts, but talking about politics, society and life in the capital city of Alabama has been key to attracting an audience. Hagler has a way of making the telephone lines light up while keeping his show fresh and fun. 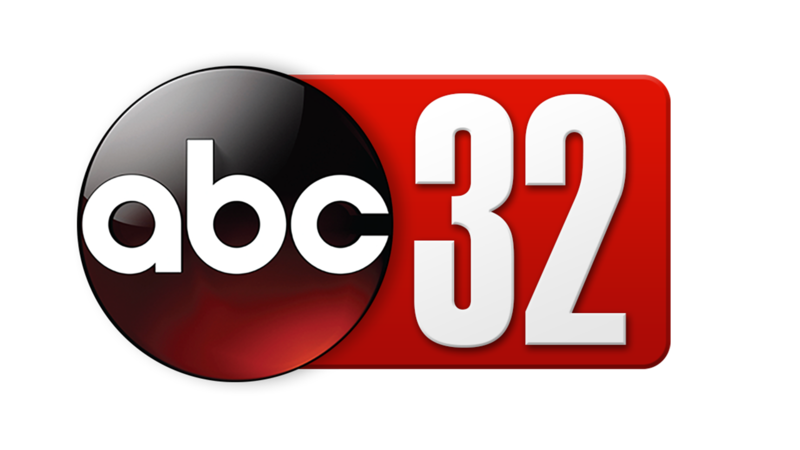 Alabama News Network anchor Jeff Sanders sat down with Hagler to talk about the past quarter-century and what keeps him going.